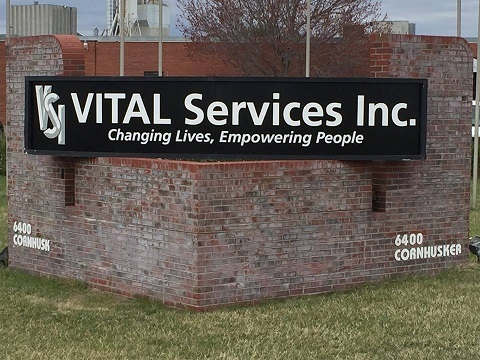 In 2015 VITAL Services bought the Back to the Bible building located at 6400 Cornhusker Highway. We are currently renovating the west side of the building so the Russell location can move. Renovations and the move will hopefully be done by the end of 2016.